COMMUNAUTE MUSULMANE DE L'ECOLE NORMALE SUPERIEURE (COMENS): LA PROBLEMATIQUE DE L'EDUCATION IVOIRIENNE, RESPONSABILITE DES ENCADREURS MUSULMANS. COMMUNAUTE MUSULMANE DE LA RIVIERA PALMERAIE 2 (CMRP2): LA POLYGAMIE? 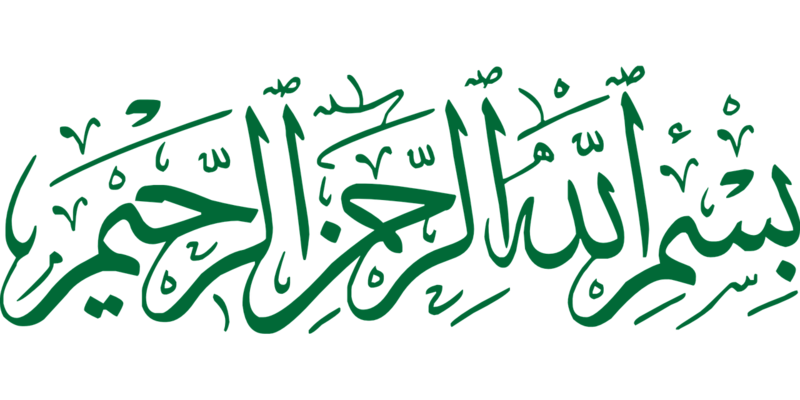 VISION DE L'ISLAM. ASSOCIATION DES MUSULMANS SUNNITES DE CÔTE D'IVOIRE (AMSCI): ASSEMBLEE GENERALE CONSULTATIVE SUR L'EXTREMISME ET LA VIOLENCE. 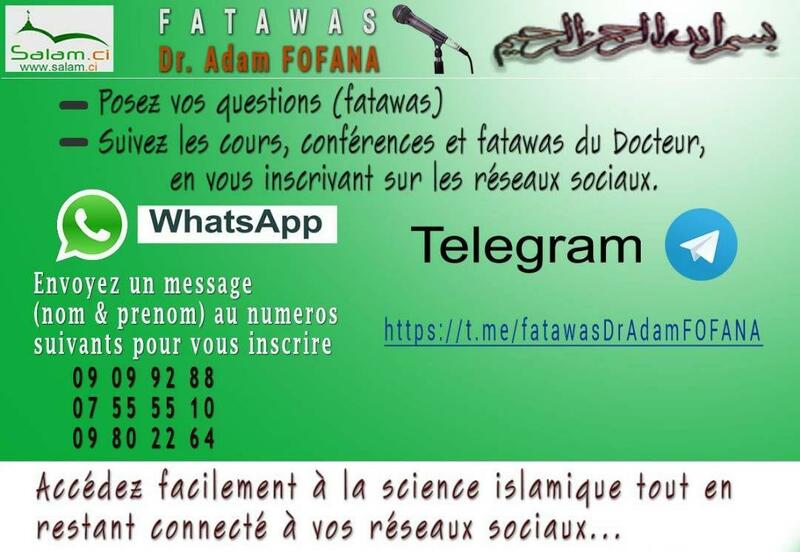 CONFERENCE GOUVERNORAT AL MOUWAHHIDOUN ADJAME-ATTECOUBE: QUELLE CONTRIBUTION DE L'ISLAM POUR UNE CÔTE D'IVOIRE EMERGENTE A L'HORIZON 2020? 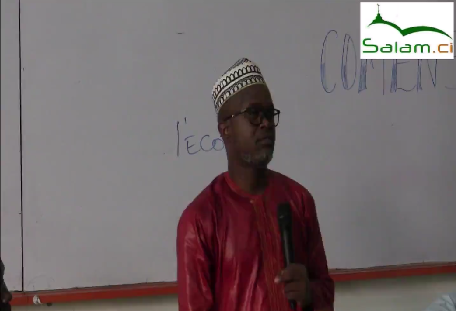 CONFERENCE ASSOCIATION DES ELEVES ET ETUDIANTS MUSLMANS DE CÔTE D'IVOIRE: LA JEUNESSE FACE AUX TIC. 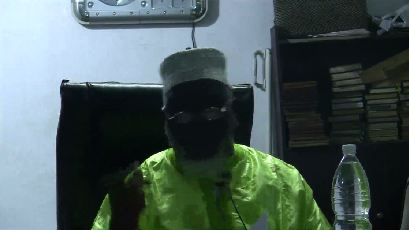 CONFERENCE JEMCI ABOBO SECTION COLATIER: COMMENT INCULQUER L'EDUCATION ISLAMIQUE A LA JEUNESSE MUSULMANE? Conférence organisée par la JEMCI Abobo. ©2019 SALAM CI. All Rights Reserved.